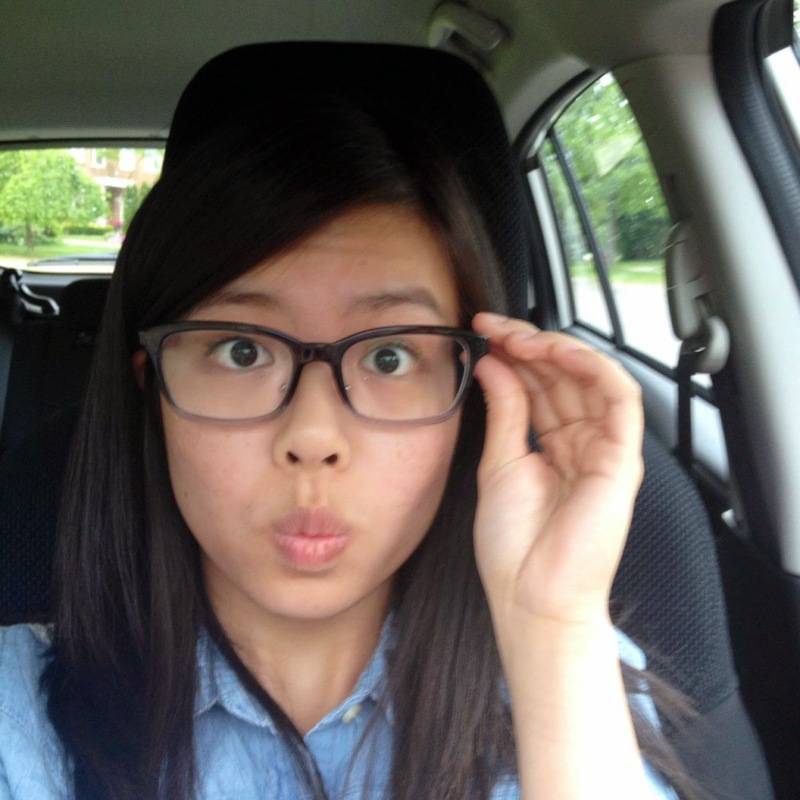 Desire-Plus-An-E: Eye Post #1: Opticianry? Optometry? Opthamology? Hi all! Hope you're having a splendid day so far :) It's currently raining as I'm writing this post so it's a tad bit gloomy on my side. However I enjoy my time writing for you so it makes up for it! The people who have known me for a while know that I have a deep interest in anything related to the eyes or vision. Something about this field attracts me to it, perhaps the cool equipment that these professionals use or simply because sight and vision significantly contribute to how we perceive the world. These "Eye Posts" , as I'm going to call any posts in this topic, will be a chance for me to open your eyes (see what I did there? hehe) and help you understand more about this area of study that I love. I just finished my undergraduate degree at university but I'm pursuing further studies in opticianry at college starting in September (unless I get off the waitlist to go into optometry school)! I'm super excited to attend a new school and be in a different academic environment. 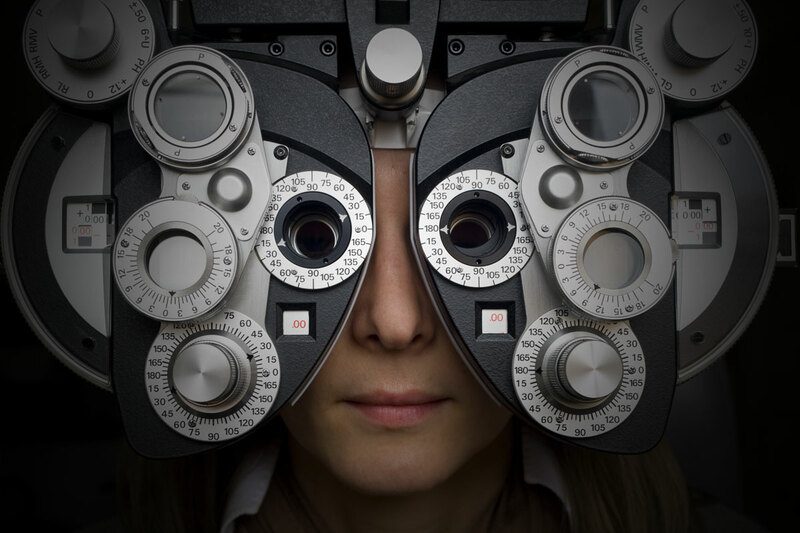 Many people have approached me wondering what opticianry is and what the difference is between that, optometry and opthamology. Optometry is the profession in which the doctor examines the anatomy and health of the eye to see if there are any visual defects or symptoms of disease. They are the ones who also help determine your prescription required to prescribe corrective lenses for your vision, whether they're glasses or contact lenses. Yup, these are the individuals who go "Which is clearer? 1 or 2? 3 or 4?" using the phoropter (pictured above) to determine your prescription. I'm currently on the waitlist for optometry school so we'll see from now till September if I get a spot in the program! Opthamology is a specialization of medicine that deals with the study and treatment of eye diseases. You need to go into medical school in order to become an opthamologist. People generally know these professionals as "eye surgeons". The above picture shows how an opthamologist would go about their procedures by using an operating microscope in order to look closely at the small details and structure of the eye. That sounds like such an interesting course! Hope you enjoy it! Thank you for your comment and encouragement! :) There'll be more "Eye Posts" in the future... hopefully it continues to stay interesting for ya!